Welcome to episode 333 of Infendo Radio! 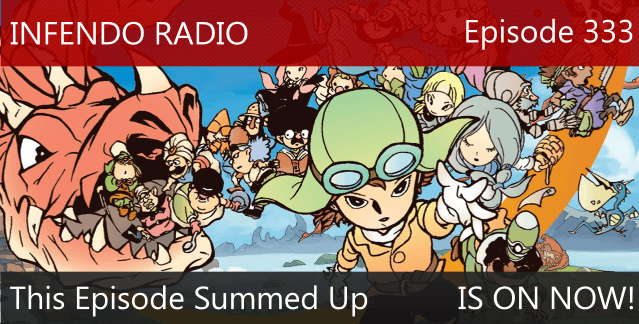 In this episode, Lewis, Colin, and myself discuss what we’ve been playing recently: Shin Megami Tensei IV, Shovel Knight, Fantasy Life, and more. 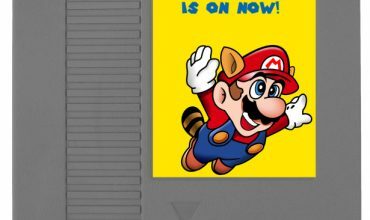 We also talk about how our opinions have changed on the games featured in the most recent Nintendo Direct. That includes thoughts on Splatoon, Captain Toad: Treasure Tracker, Majora’s Mask 3D, and many more! As we’ve seen in the past, we don’t always agree on things, so you can also look forward to a debate or two in this episode! If you have any questions or comments for us to discuss on a future episode of Infendo Radio, you know the drill: leave a comment below this post or send an e-mail to contact@infendo.com. Written by: Holly Fellmeth on November 10, 2014.